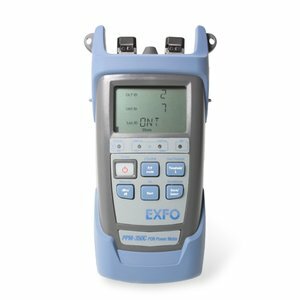 Test tool for optical power measurement as well as fiber optic relative loss measurement. Used for telecommunication networks & FTTx/FTTH applications. 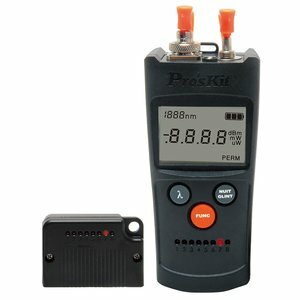 Green/red LED indicator gives you a pass or fail test verdict according to the thresholds you have defined, for faster and easier field operation. 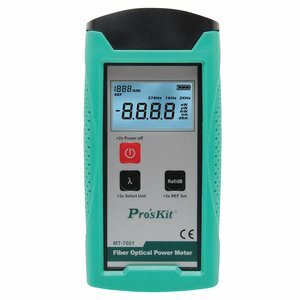 Test tool for optical power measurement as well as fiber optic visual fault location. Used for telecommunication networks & FTTx/FTTH applications. 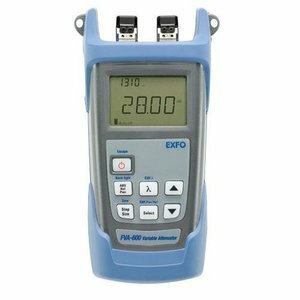 PPM-350C series optical power meter for PON, BPON, GPON, EPON, FTTx networks.